How to overcome the overwhelm of motherhood. Join this great mom conference to get some training on the best, yet hardest job in the world. As a mom, I love researching and learning how to be a better mother. I know you are all the same way because you are here! Motherhood is incredibly rewarding, but also incredibly difficult. One of the most difficult aspects of motherhood is the mental load. 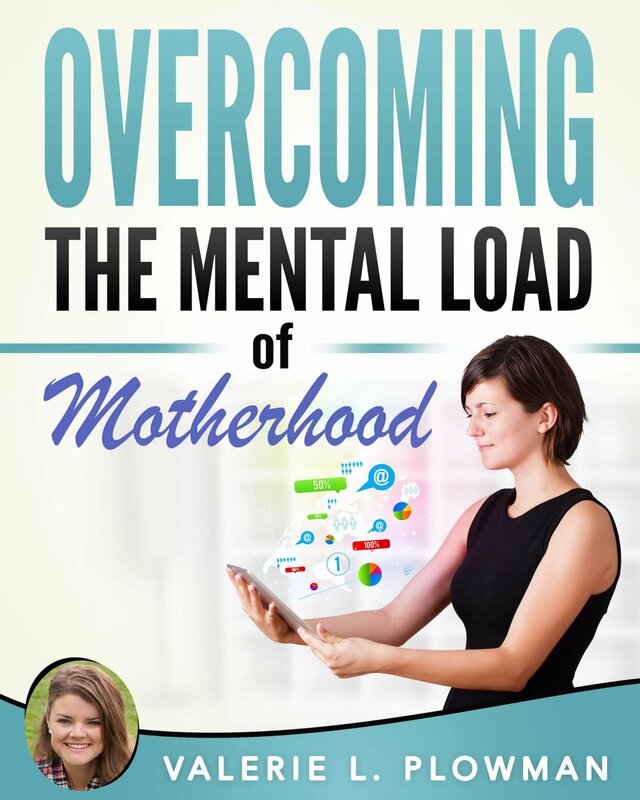 I have written before on the how women can overcome the mental load of motherhood. I am so passionate about this topic that I was thrilled to contribute an eBook about it to the Mom Conference this year. 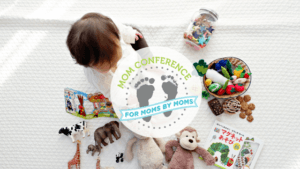 The Mom Conference is an online conference training for mothers! It is ran by a friend of mine from high school. She is among the best of the people on earth today, so I am more than happy to contribute to any project she is working on. This conference is completely free with the option to purchase some packages of extras. 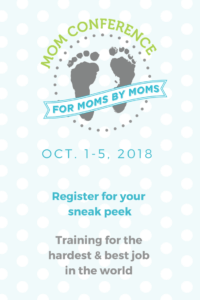 October 1-5, Thousands of moms will come together online to focus on key topics related to our awesome but extremely challenging job of mothering. Links are affiliates. Click here to find out more and join me. I have your FREE Sneak Peek Pass to 8 of these great speakers. Click here to register and you’ll receive two keynote presentations via e-mail each day October 1-5 and have 48 hours to view them and soak up all the great info for FREE! Your Sneak Peek Pass will also give you access to a special discounted price on the full Mom Conference All Access Package PLUS a new opportunity to choose a Focus Package of resources on one of the key topics. If you go this route, get the focus package for Overwhelm to get my eBook. I don’t see any reason not to sign up for this amazing opportunity! I know how hard it can be to a mother. Some great tips here.